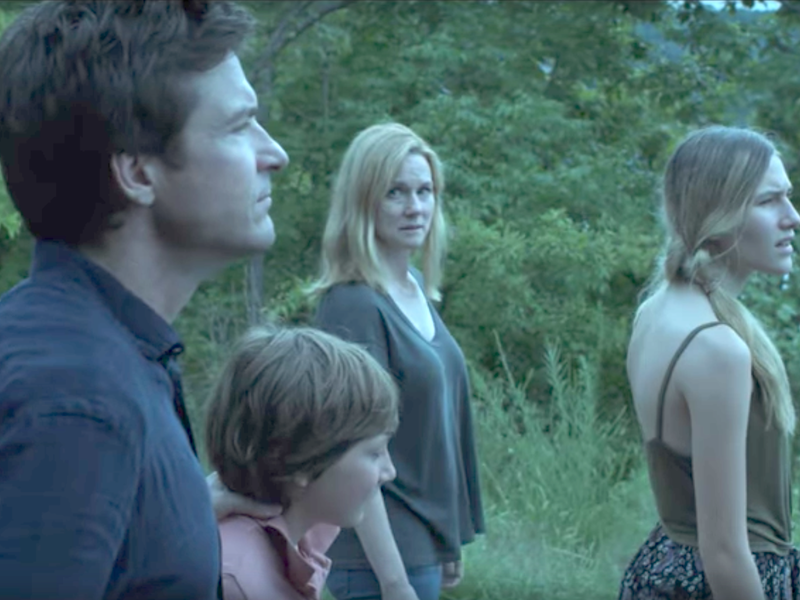 Jason Bateman is back on Netflix, but not with “Arrested Development.” He’s costarring in a dark new drama show with Laura Linney called “Ozark” and it just released its first trailer. Bateman, who’s also an executive producer, stars as Marty, a financial planner, and Linney plays his wife, Wendy. They suddenly uproot their family from the suburbs of Chicago to a resort community in the Missouri Ozarks. It turns out they’re on the run from a drug lord! Things look like they get really dark over the 10-episode first season.